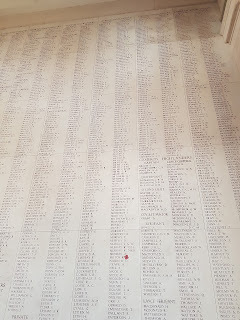 Remembering WW1 soldiers with a connection to Cumnock in Ayrshire, Scotland, including those who survived and others not mentioned on the War Memorial. Researched by Cumnock History Group. 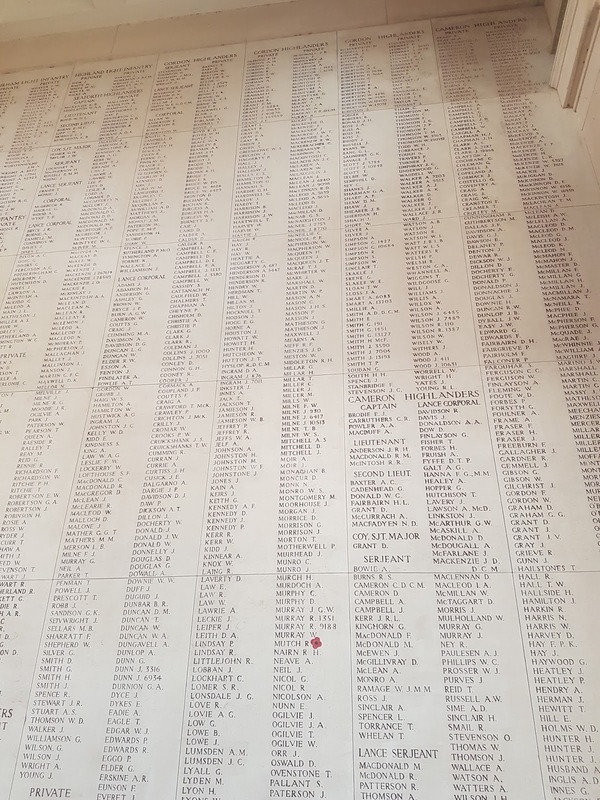 In 2014 the centenary of the outbreak of World War One, Cumnock History Group began researching the names on the War Memorial plus other men and women with Cumnock connections mentioned on the Commonwealth War Graves Commission or in the Cumnock Chronicle of the time. The research is not limited to those who died but also to men and women who served, using family history information. The group would like to appeal to individuals with knowledge of family members for photographs of the soldier, either in uniform or not, and photos of medals or other memorabilia eg letters sent home from the Front. If you would be prepared to share these on this site, please email the web manager cumnockhistory [at] icloud.com The group is willing to share any copies of documents found with the soldier's descendants. James Neil was born on 22 October 1888 in Glaisnock Street, Cumnock to James Neil a life assurance agent and his wife Elizabeth Kerr. He died on 16th June 1915 in Belgium. He served with the Gordon Highlanders. He had previously worked in Burma. James's record on CWGC He was 28. He is remembered on the Menin Gate at Ypres. His name is just below the poppy. 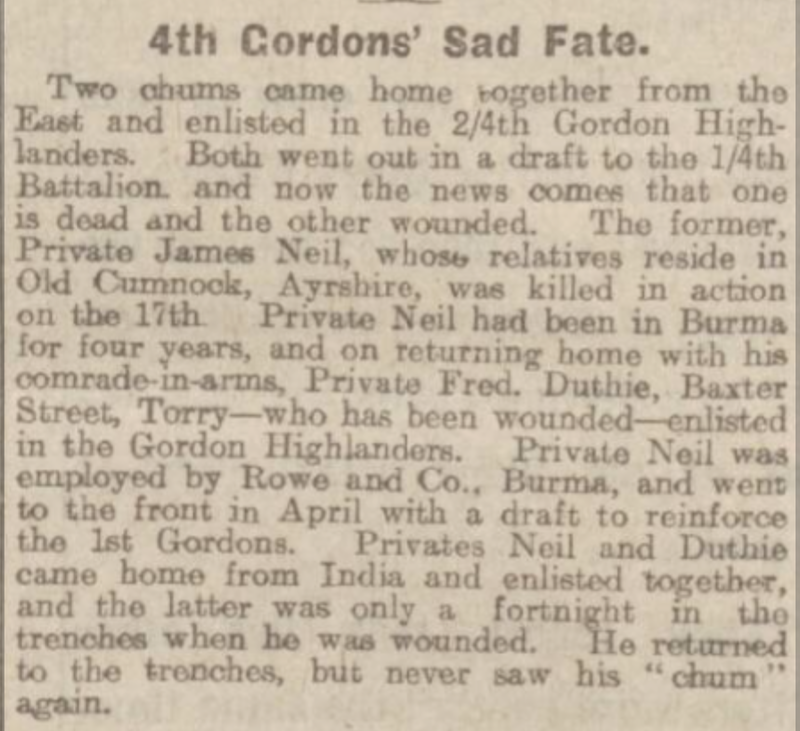 Died of wounds at a Clearing Station in France on 25 Aug 1918 Corpl George Neil, H.L.I., youngest son of Councillor James Neil and Mrs Neil, Lugar Street, in his 25th year.